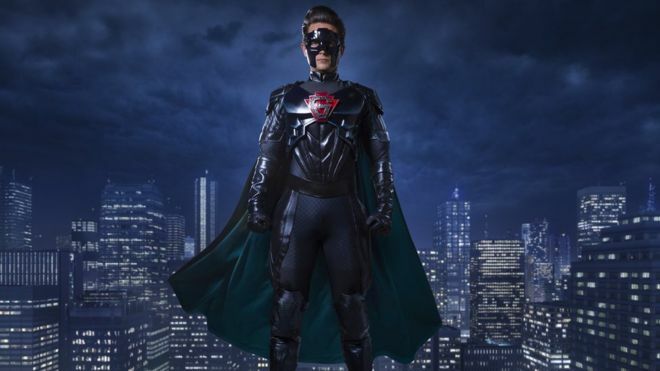 For this year’s Christmas gift from the Doctor Who side of the family, writer and showrunner Steven Moffat has created a Superman-esque hero, played by Orphan Black‘s Justin Chatwin, to go with our favorite traveling Time Lord in this year’s special episode, “The Return of Doctor Mysterio”. 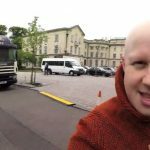 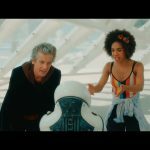 The special will also see the return of Matt Lucas as Nardole, the slightly off-center cyborg who previously made life hell for The Doctor in last year’s Christmas special ‘The Husbands of River Song’. 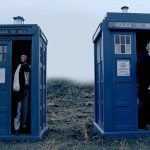 It does appear clear that The Doctor will, once again, be flying solo this Christmas as a full 10th series of Doctor Who will follow in 2017, with Pearl Mackie joining the show at that point as the traveling Time Lord’s new companion, Bill. 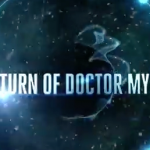 Doctor Who: The Return of Doctor Mysterio will air Sunday, 25 December on BBC1 and BBC America and in theatres nationwide on Tuesday, 27 December and Thursday, 29 December.